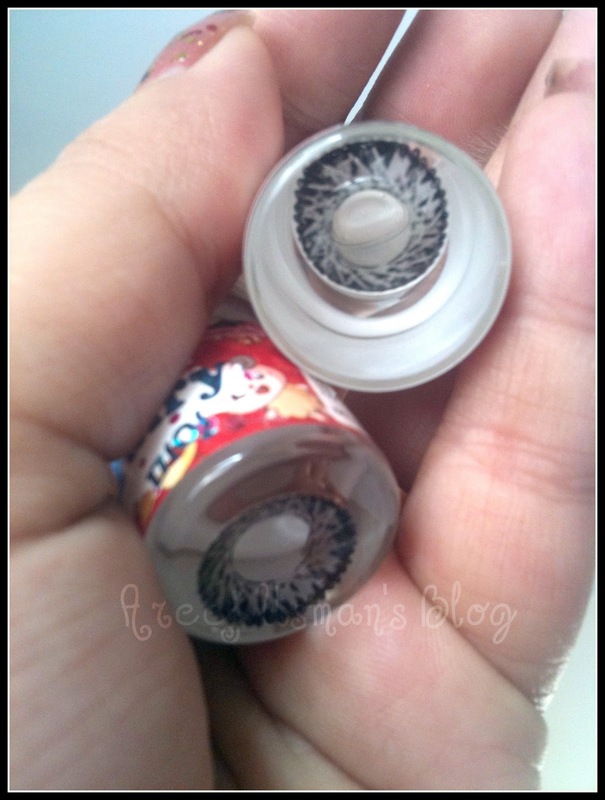 Today I have another Circle lenses review for you and I am really excited as these are a pair that I am really loving these days. I got the option to choose a lens of my choice from Uniqso for review and I chose this pair called BINKY GREY from the Brand IFairy.I received these in my mail some 2 weeks ago & I have been wearing these ever since nearly everyday. Uniqso.com is a Malaysian based online store which is selling unique circle lenses and nail polishes imported from Korea. What is so unique about our color lens? 1. Quality Manufacturer Our color lens is made by Korean manufacturer who does not compromise on the quality of the products. Every single step from producing to packaging is handled carefully by them. Our lens is comfortable to wear on as the thickness of 0.025mm and Base Curve of 8.6mm is similar to our eye structure. This will “lock” the lens on the eye ball to prevent it moving around. One of the prominent features of our color lens is its high water content. It allows our eye to “breathe” through the contact lens; the higher water content, the more oxygen permeable, our eyes won’t get dry easily. 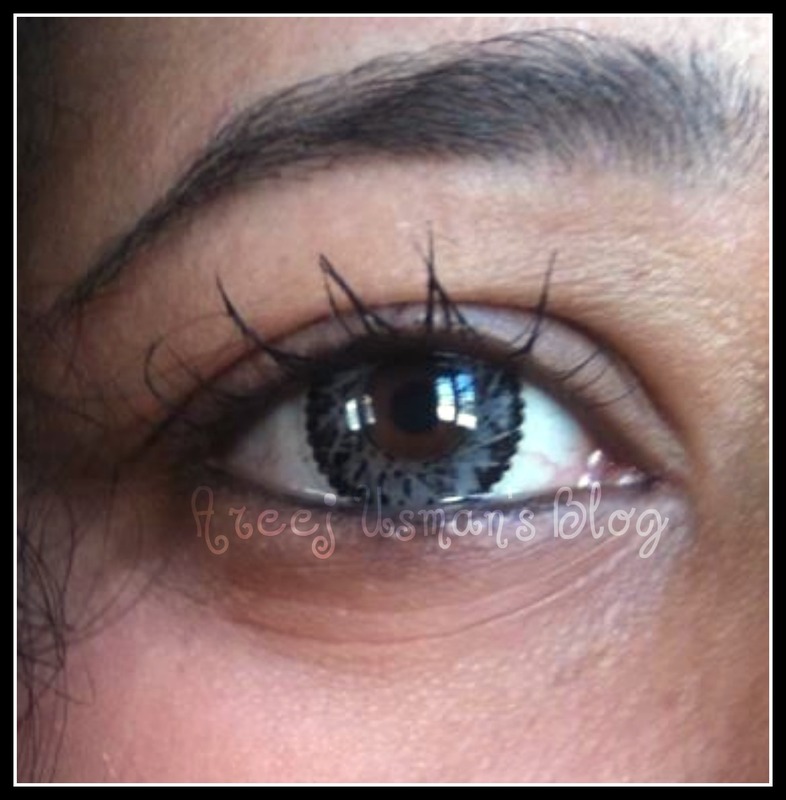 Under IFAIRY series, it’s bigger (>16mm) diameter makes your eyes look even bigger and charming. Of course we have 14mm diameter to cater for you if you prefer a smaller one. We have variety of special designs such as Hello Kitty, flower, star, diamond and etc which you may not find it in the market. 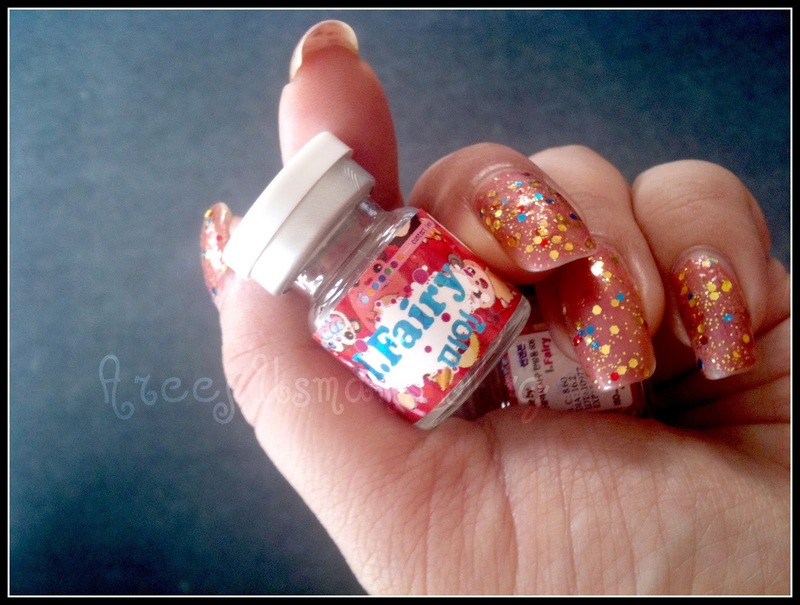 I.Fairy was founded in April 2010 and specializes in providing big diameter (16.2mm) circle lens which gives you big eyes effect.In addition,it’s high in water content (55%).The higher water content, the more flexible the lens are,it is easier to deform in hand.Experts recommend contact lenses with high water content to those eyes are easily to get dry. I got these lenses in this pretty little box along with a lens container as well. 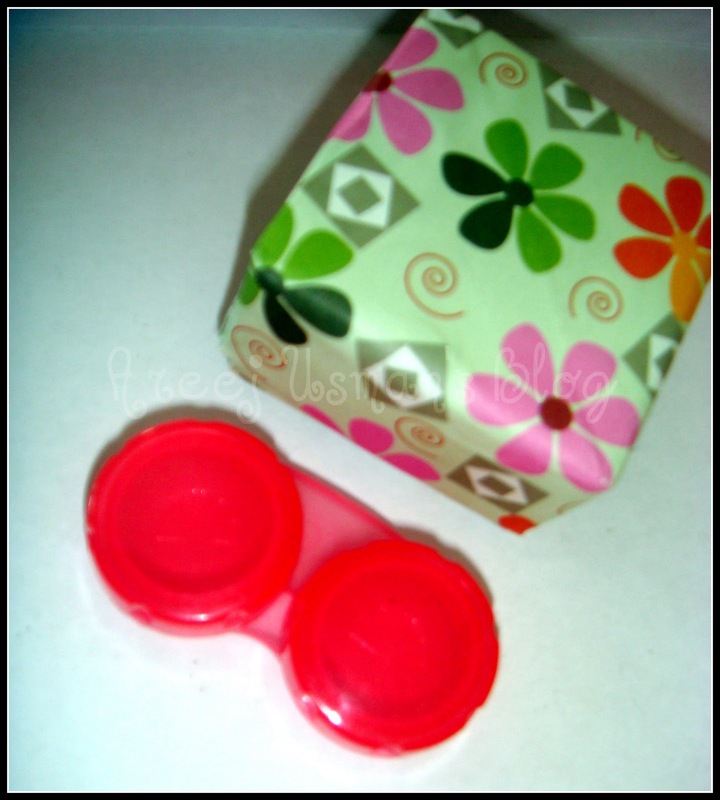 These are how the lenses look inside the vials. Before using them for the first time I took them out of the vials and placed them in the case with some solution for 5-6 hours. 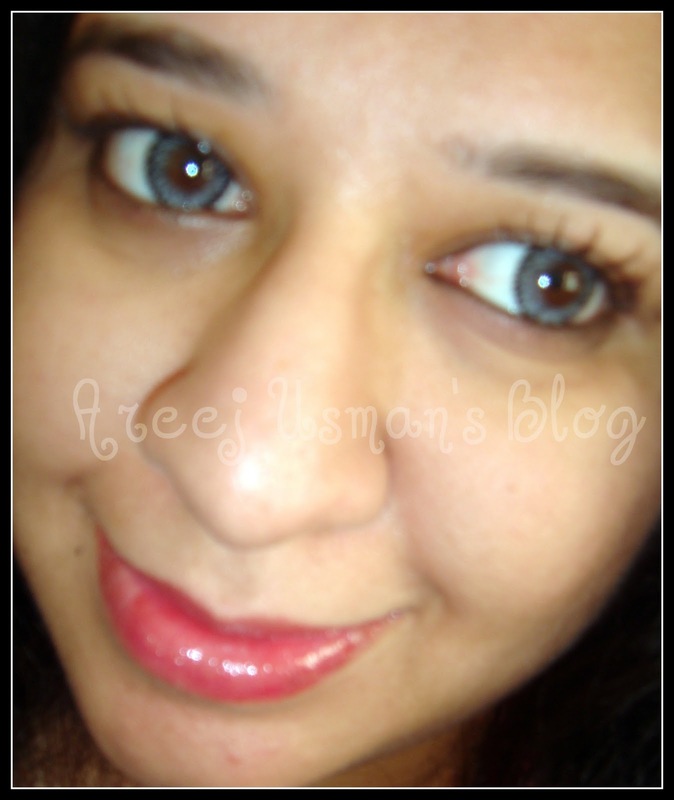 Ok so now lets get to know how these circle lenses look when I wore them.Then I ll be moving to share my experience of the lenses with you. 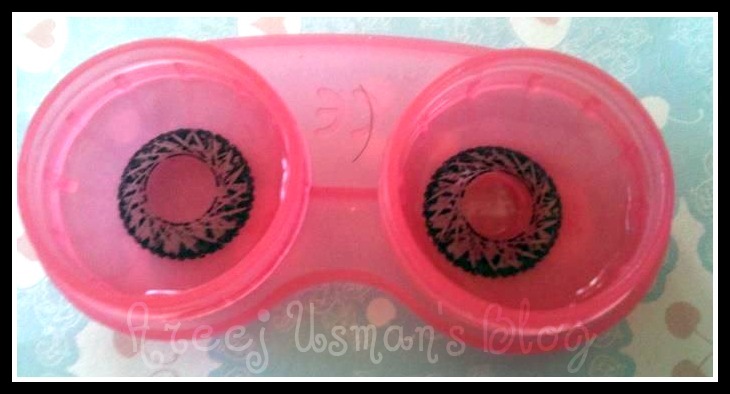 I have been wearing these lenses for the past couple of weeks on an off and on basis for some 6-7 hours each session.This is the first pair of circle lenses that I am using that has a diameter of 16mm & I chose these myself as I really wanted to try out this really large diameter lenses.I am really happy with my selection as these are something so very different and they succeed in giving that doll like effect to the eyes.If you want to see the difference of diameter check out the picture above with one lens in and one out.How visible is the effect! As I said that I have been wearing these lenses for some 6-7 hours whenever I wear them,they havent given me any irritation or redness etc.They are extremely comfortable to wear and just like usual contacts I forget after a while that I am wearing lenses.If you want your lenses to stay comfortable in your eyes for a large period the only thing you need to do is to take proper care of them and cleaning them when putting on and taking off. These are available for $22.90. UNIQSO was kind enough to issue a discount code with a 10% DISCOUNTfor my lovely readers.